We proudly announce that the Ohio Department of Rehabilitation and Correction (ODRC) in the United States of America once again chose to compost their food waste with our Big Hanna composter. ODRC first installed two Big Hanna composters at Noble Correctional Institution in 2012. 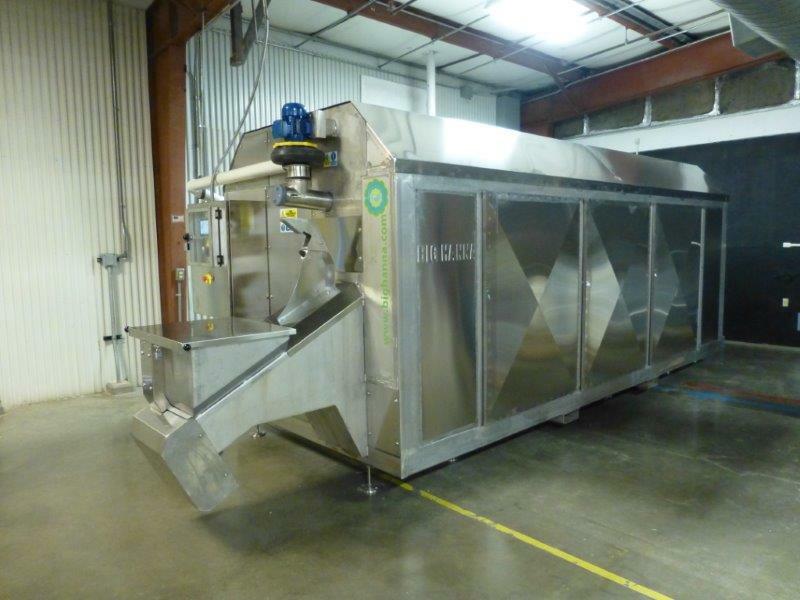 Just after installation at Noble, ODRC experienced the benefits of taking care of the food waste on-site instead of sending it to landfill. Not only did they like the easy operation and the fact that the units could be installed indoors, but they also appreciated the cost savings from reduced waste hauls to the landfill and fewer trips through the security gates. In addition, ODRC recognized the offenders’ commitment to composting and willingness to learn about Big Hanna and gardening. In 2014, ODRC decided to expand their use of Big Hannas, and this past February, the first two of six new Big Hanna composters, model T480, units were installed at two other correctional institutions. The remaining units have been delivered to the next four locations and the start-up is now taking place. The first Big Hanna model T480 in this roll-out was installed at Belmont Correctional Institution located in the eastern part of Ohio. 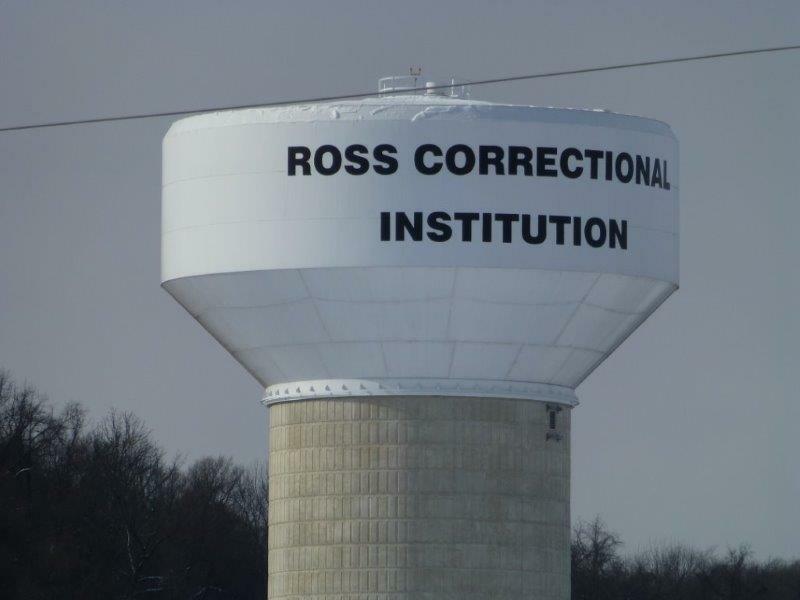 The second unit was installed at Ross Correctional Institution, in southern Ohio. Each of the institutions chosen for these six units house about 2,500 male offenders. 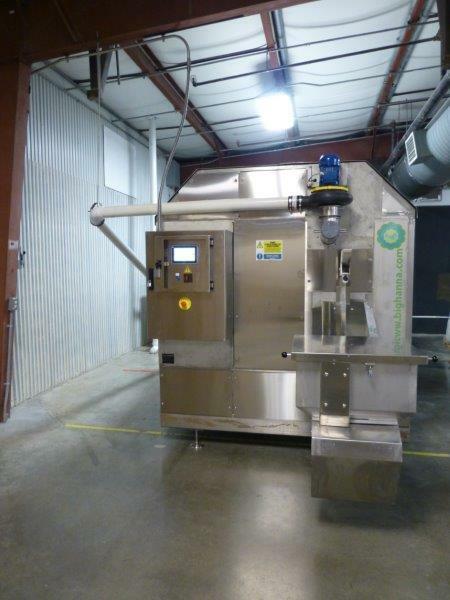 All food waste at each institution is first separated and mechanically macerated and dewatered in a pulper installed in the food service area. 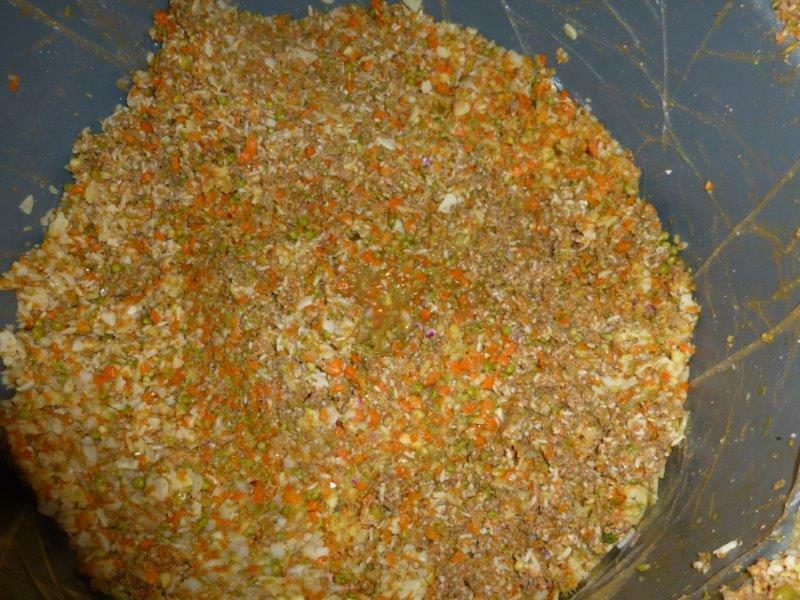 The pulped food waste is then taken to the composter where it is mixed with bulking material and put into Big Hanna. After the two-month start-up, the composters at Ross and Belmont are now operating at full capacity. For State of Ohio Agencies, and organizations participating in the State of Ohio Cooperative Purchasing Program, the Big Hanna machines are available for direct purchase through our contract with Ohio DAS (Department of Administrative Services) – contract number is CSP-900-215 Index GDC 159. For more information about our Big Hanna contact our distributor EC ALL Ltd in Ohio.